Ah, coffee and tea, quite possibly the two most loved beverages the world over. 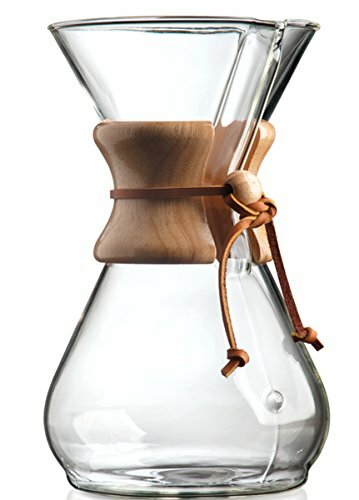 Everyone seems to have an opinion on how to brew, what tools to use, and which products make the best results. Here, I've focused on the long-loved, non-electric items need to create the perfect cup. Of course, for any brew, the largest necessary ingredient is water, and if you ask the experts, it's water at just the right temperature. This stainless steel kettle has an integrated thermometer, easily read on the dial in the knob of the lid. 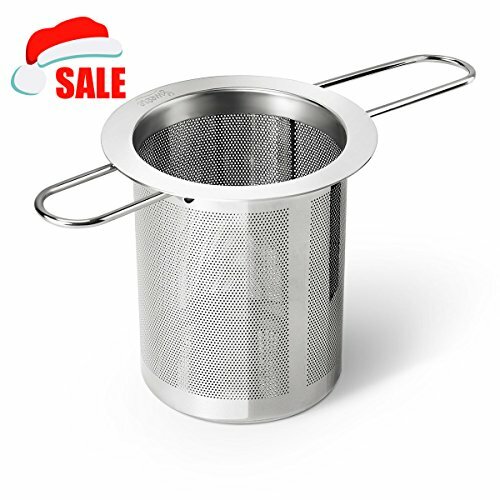 Made of stainless steel construction, it is durable and timeless, and the long, narrow spout provides directional control over the pour. Tip: fill the kettle weekly to the top with distilled white vinegar, and let it soak. All mineral deposits will disappear. 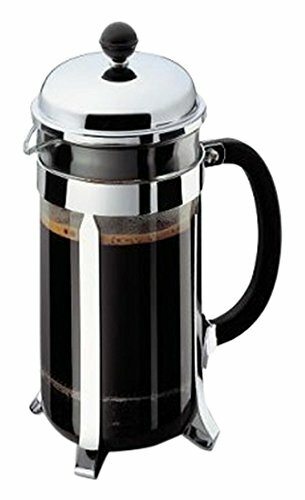 The first time my husband tasted French pressed coffee was years ago on our friends' electricity-free island in Alaska. The simplicity of the brew was intriguing, but the taste is what won him over. This, from a stout Norwegian man who'd drank coffee all his life. The Bodum Chambord press is the one to get. So elegant, so simple, such a small footprint on the kitchen counter. Good news? Replacement parts are available when you need them. 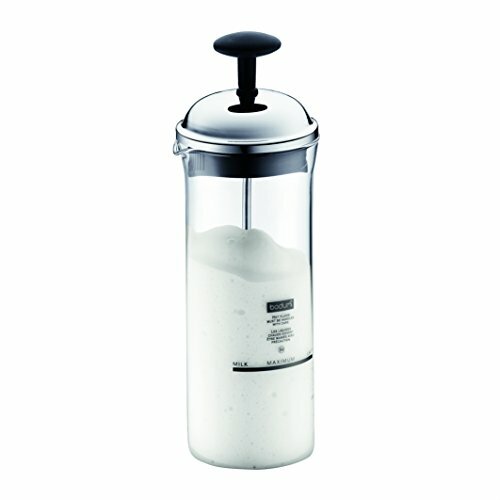 If you'd like to whip up some frothy milk to go along with your hot drink, this little frother by Bodum does the trick with just a few whisks of the plunger. Tip: warm the milk prior to frothing, if you prefer. 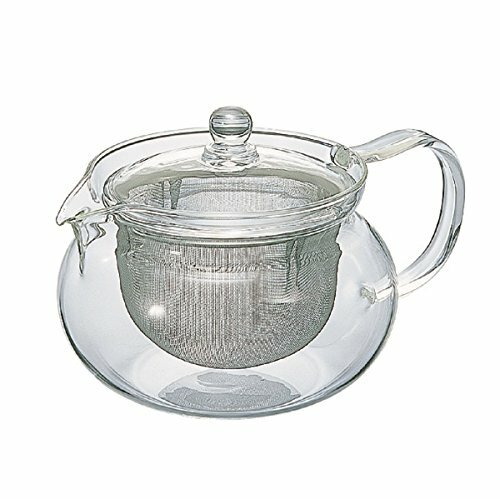 If you're like me, and prefer tea, this glass tea pot with a stainless steel basket infuser is perfect for brewing enough to share. Made in Japan by Hario (they know their tea), it is a simple design of tempered glass. If you don't have a dedicated tea pot, and only need one cup, consider the this Sweese travel tea infuser. I use mine every day and love that, with the handles folded up, it takes up little space in my utensil drawer. To get the perfect cup of coffee, the beans must be fresh, and freshly ground. 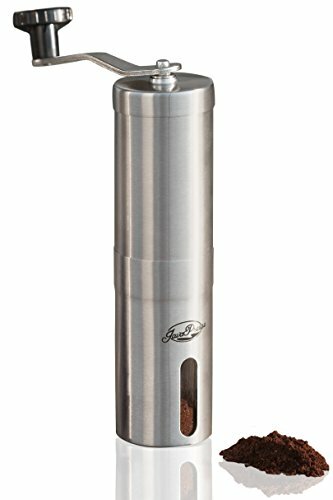 This stainless manual grinder has the all-important burr grinding mechanism that produces grounds with superior flavor. I love that it's pretty enough to sit out on the counter. Note: if you must have an electric one, choose one with a burr grinder, not a blade. 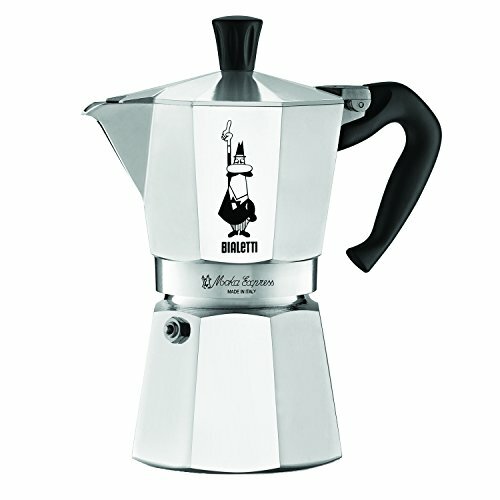 For the espresso lovers out there, I give you the original Bialetti Moka Express stovetop espresso maker, the iconic pot that has allowed people the world over to enjoy great Italian coffee. The Moka Express produces a rich, authentic espresso in just minutes. The unique eight-sided shape allows it to diffuse heat perfectly to enhance the aroma of your coffee. Even if you purchase the very best, coffee and tea are only as good as what you keep them in. 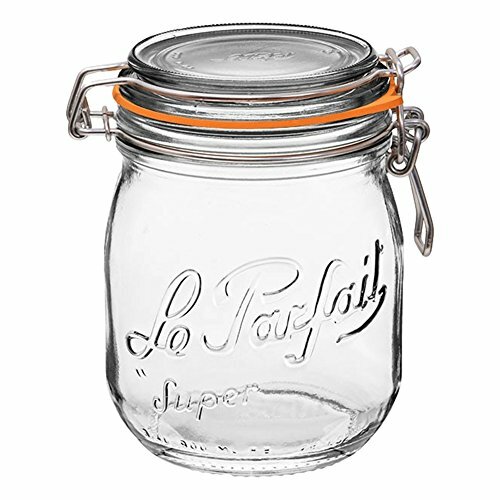 We keep ours sealed in a Le Parfait jar. While the wide mouth makes it easy to scoop from, the clamp and gasket ensure a good seal. And, when it's early and you're half-awake with the jar of coffee sitting on the counter, it's nice to not have to hunt for a scoop. 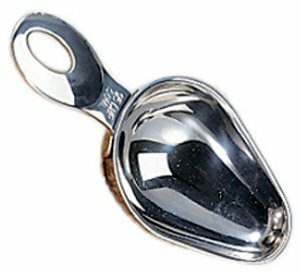 This short handled stainless steel scoop from Danesco is right-sized to keep inside the jar. For you pour-over lovers out there, could there be anything better than the classic Chemex? 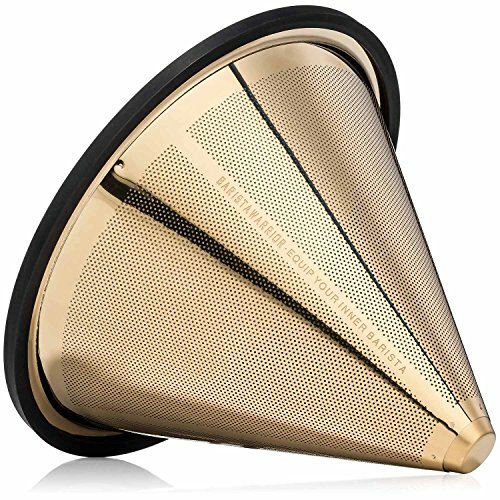 Place a filter in the top, either disposable or this gold-tone reusable one, add your ground coffee, and pour hot water over it in a concentric motion. 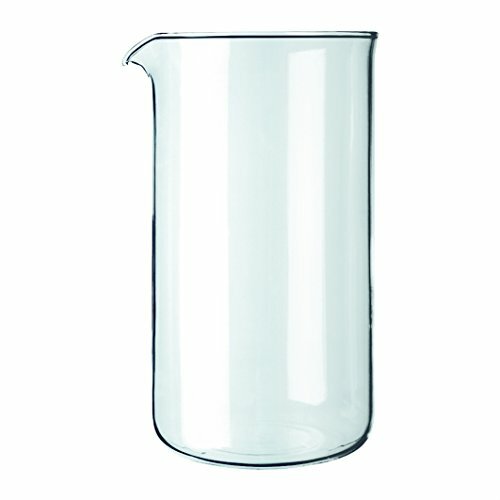 The hot water will slowly drip through into the carafe, taking the nuance of flavors with it. They say it's mighty fine. If you're looking to make a single cup pour-over, this ceramic dripper would be just right. 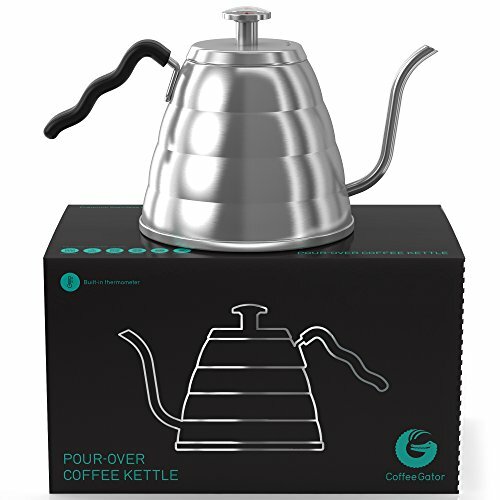 If you're just starting out, I recommend: a kettle, and your item of choice for brewing coffee or tea. The good news is, none of these options cost a fortune.